In any medical setting, the right sterilisation equipment is a must. Without it, your equipment is at risk of carrying bacteria, infections and other dangerous elements, posing a risk to subsequent patients. 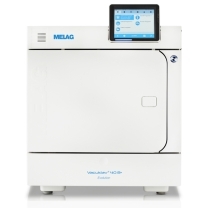 That's why, at Team Med, we provide the highest quality sterilisation and autoclave equipment for sale. 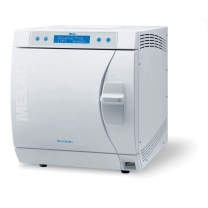 We have HANDPICKED THE BEST BRANDS, including Melag, whose autoclave machines offer different levels of precision. One of the most trusted medical hygiene brands across the globe, Melag has a decades-long history of success in different clinic-based environments. 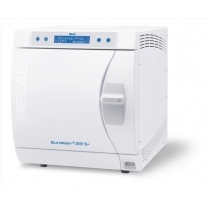 Choose between S Class, B Class and N Class sterilisers, which can provide your facility the tools it needs for quick turnaround times and safe and hygienic sterilisation. It's a truly indispensable tool that allows your centre to ascribe to the highest medical standards in the country. No matter if you run an emergency department and need access to sterilised tools immediately, or you work in a more comprehensive medical facility, we're able to help you with your autoclave needs. 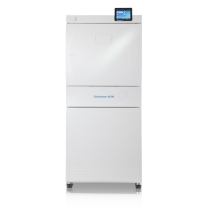 Each product boasts advanced features such as gradated programs, stainless steel chambers and pre-heating functions for your utmost convenience. Order online today to receive the products at your door. If you have any questions about our products or brands, please feel free to contact us for more information on our products, including more detailed prices and specifications on their capabilities.